It’s been said that nothing is certain, except death and taxes. While we can’t do much to lessen the certainty of the former, we may have a solution to the latter through an unlikely source: Puerto Rico. Today, an increasing number of Americans are heading off with their businesses to Puerto Rico to take advantage of the many tax benefits, all while still maintaining their U.S. citizenship. There is no doubt that Puerto Rico has been facing some hardships as of late including both natural disaster and economic turmoil, which begs the question: why Puerto Rico? Well it turns out that Puerto Rico has a lot more to offer. In effort to help stimulate the economy and attract more entrepreneurs, Puerto Rico has reduced the income tax to 4%. Further, because Puerto Rico is a U.S. commonwealth nation, citizens of Puerto Rico are exempt from Federal tax. This is a noteworthy feature because typically the U.S. is notoriously well known for its taxation on worldwide income; however, Puerto Rico is the one caveat. 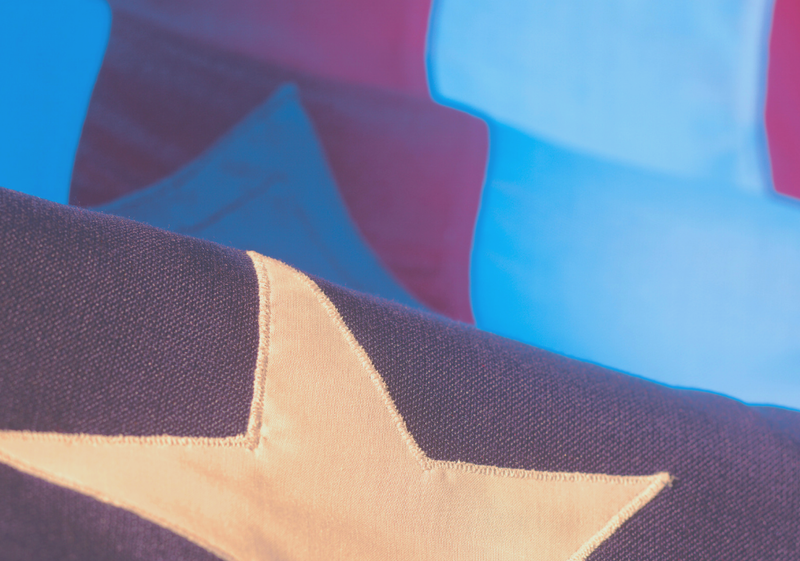 Because Puerto Rico is a commonwealth under the U.S., and because there are no U.S. representative officials in the territory, this exempts the land from Federal tax. Remember, no taxation without representation. Back to the 4% income tax – this alone can result in massive tax savings. The top Federal income tax rate for 2018 is 37%, not including state and self-employment taxes. Under Puerto Rico, this would be reduced to 4%. Not a bad tax savings. In addition, there is no capital gains tax in Puerto Rico. Sell a home for a nice gain? Did you make good money in the stock market? In Puerto Rico, you’re not paying capital gains tax on either. Thinking of packing up and heading over to Puerto Rico to take advantage of these tax savings? Hang tight, there are some additional rules. To take advantage, you must meet the bona fide residence requirement; that is, you must relocate everything to Puerto Rico and spend at least half the year (163 days) in Puerto Rico. To qualify, Puerto Rico must be your tax home – you cannot just open a business in Puerto Rico and continue to reside in the U.S. without the IRS coming after you. The tax haven of Puerto Rico offers a very enticing tax treatment that many U.S. business owners are taking advantage of. As always, however, there are additional rules and regulations that all taxpayers must consider when eyeing Puerto Rico’s tax structure. It is best to consult with a tax professional to ensure that you maximize your tax savings benefit.